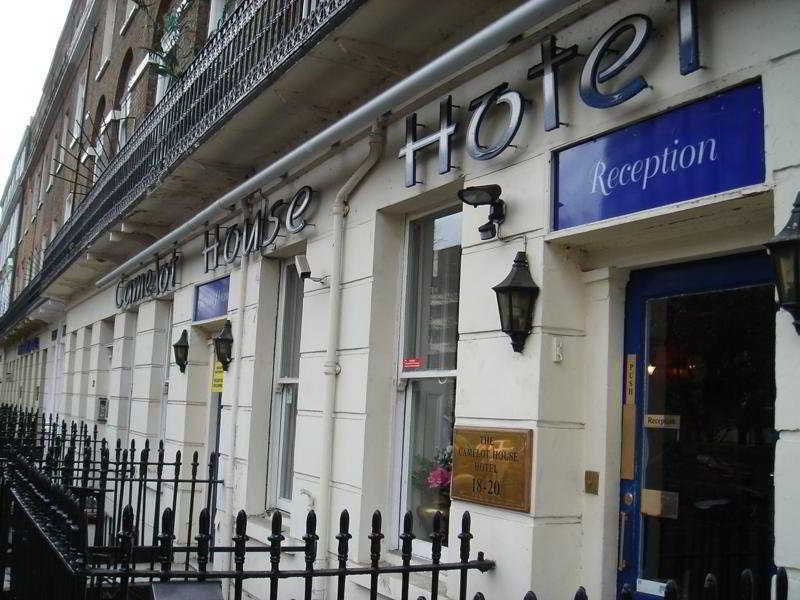 The hotel enjoys a convenient location near the famous Hyde Park and Marble Arch. Also within walking distance are Regent's Park, the Wallace Collection Museum, the University of Westminster and Madame Tussauds. 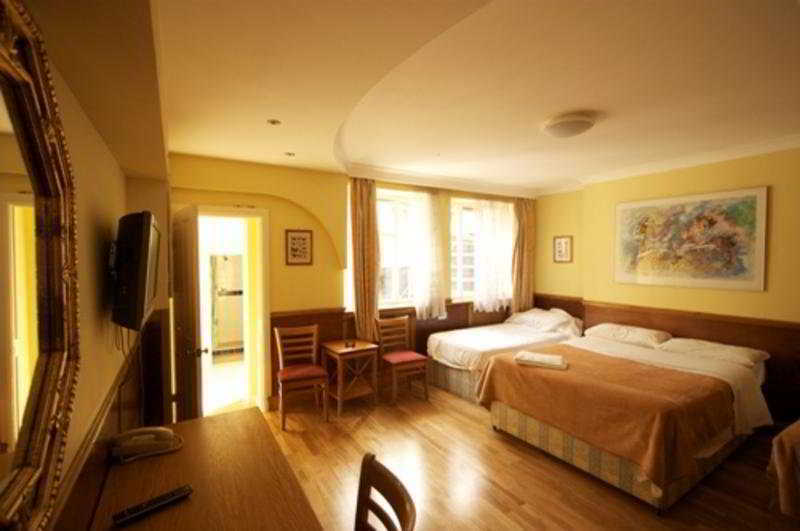 Several cafés, restaurants and metro stops are in the vicinity of the hotel. 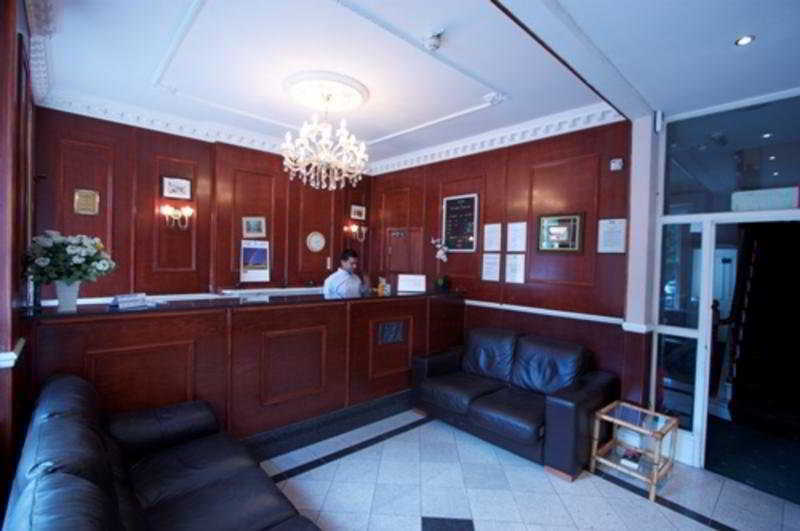 Nearby airports include Heathrow (about 30 km), Luton (50 km), Stansted (50 km) and Gatwick (60 km).This city hotel is a handsome townhouse offering 40 rooms with bed and breakfast that combines with the hotel's friendly and helpful welcome, thus ensuring guests have an enjoyable stay in this exciting city. Guests are welcomed in a lobby with 24-hour reception and check-out service. 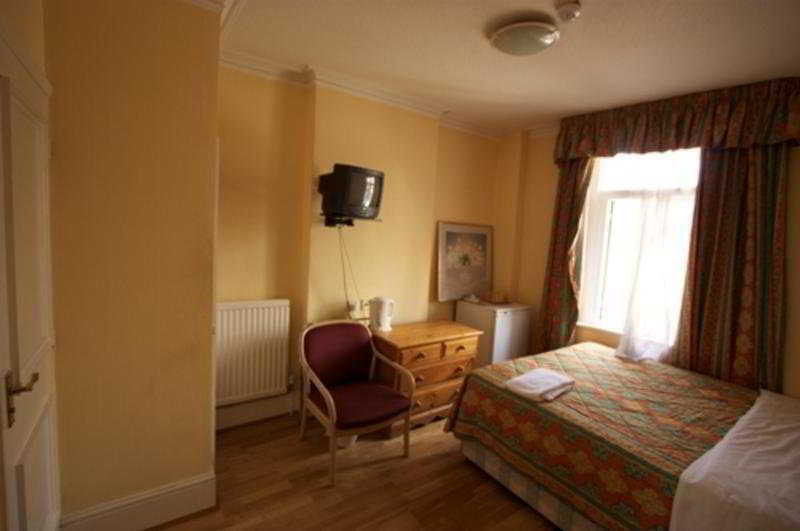 A breakfast room and Internet access also feature.All rooms are en suite with a shower and are cosy, tidy and well lit, with a TV, direct dial telephone, ironing facilities, a kitchenette with fridge in selected rooms and tea/coffee making facilities. 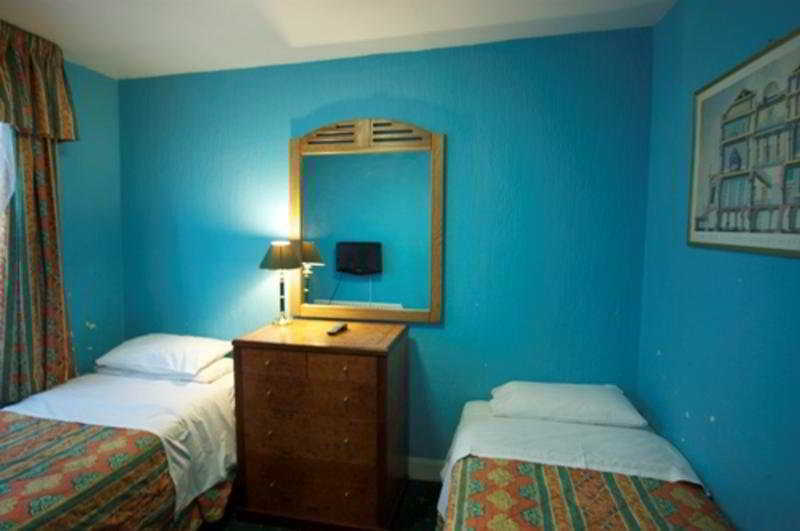 Smoking rooms are available on request. 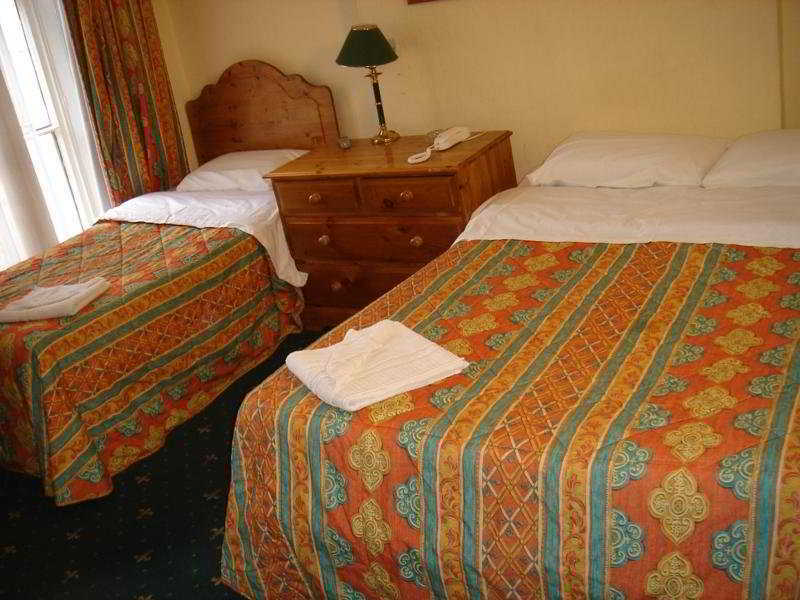 Double or king-size beds are available.The hotel serves a continental breakfast.From London Heathrow Airport: The frequent Heathrow Express non-stop train service to London Paddington Station takes only 15 minutes. 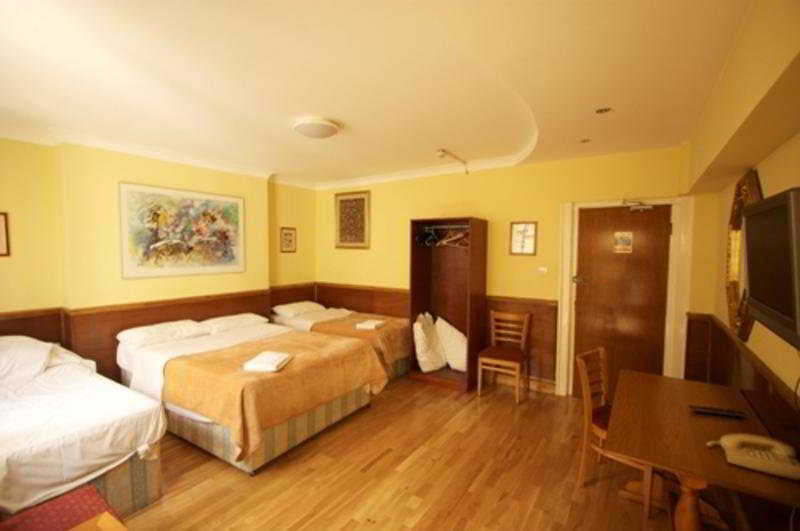 The hotel is only a 10-minute walk from Marble Arch and Hyde Park. Also just 2 minutes away is Edgware Road Tube Station & Paddington Station with excellent links to attractions and shopping at Oxford Street as well as the restaurants of Soho.